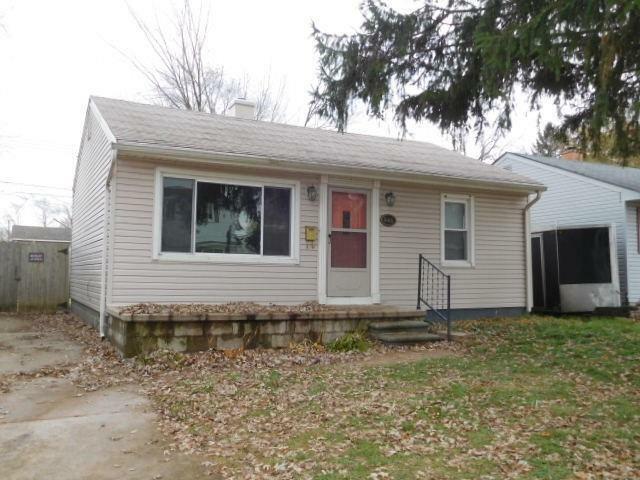 Very well maintained, newly updated ranch in Madison Heights. 2 bedroom ranch with open floor plan, beautiful hardwood floors throughout, updated kitchen with granite counters, new appliances and newer furnace. Large fenced in back yard with big storage shed. Perfect starter or investment property.